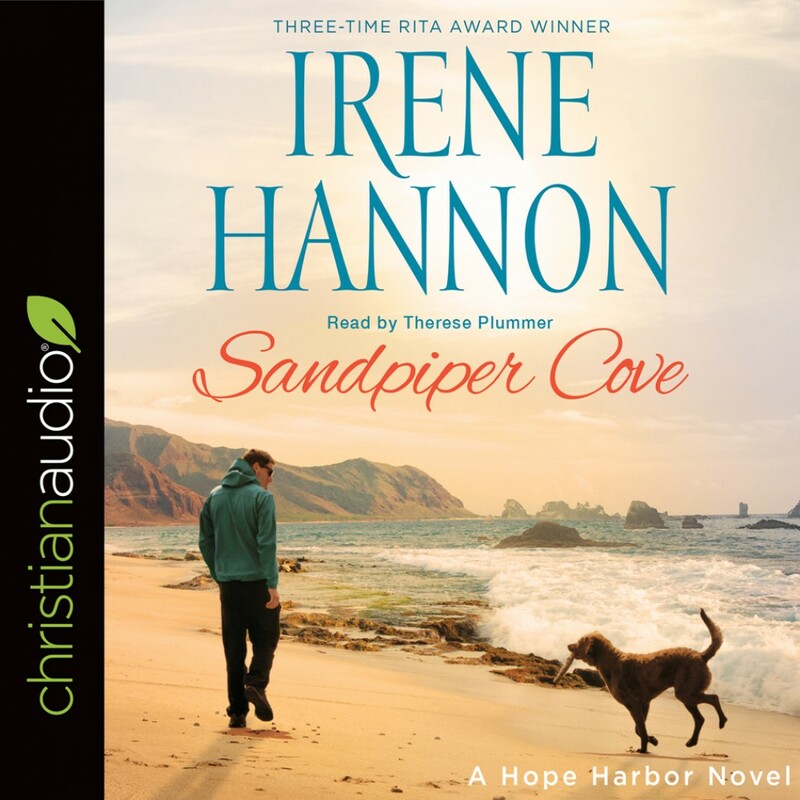 Sandpiper Cove | Irene Hannon | Audiobook Download - Christian audiobooks. Try us free. Hope Harbor police chief Lexie Graham has zero time for romance--but the handsome ex-con she enlists to help her with a wayward teen may convince her to make time for love. Hope Harbor police chief Lexie Graham has plenty on her plate raising her son alone and dealing with a sudden rash of petty theft and vandalism in her coastal Oregon hometown. As a result, she has zero time for extracurricular activities--including romance. Ex-con Adam Stone isn't looking for love either--but how ironic is it that the first woman to catch his eye is a police chief? Yet wishing for things that can never be is foolish. Nevertheless, when Lexie enlists Adam's help to keep a young man from falling into a life of crime, sparks begin to fly. And as they work together, it soon becomes apparent that God may have a different--and better--future planned for them than either could imagine.